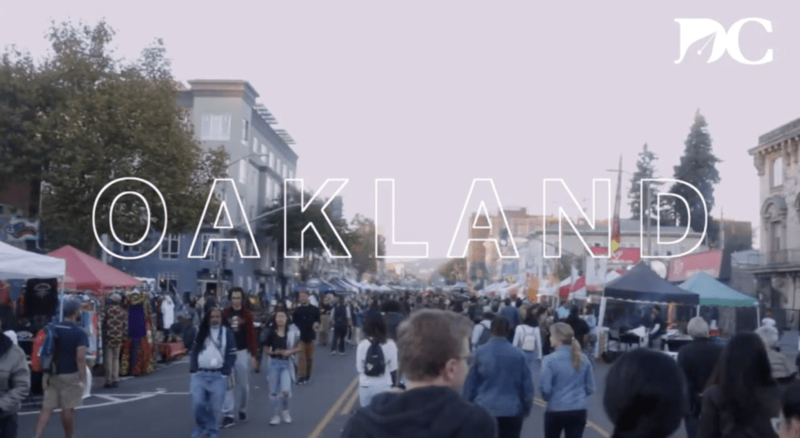 Take a peek at the First Fridays Festival in Oakland, an art and community experience where thousands gather to be inspired and stroll through the eclectic streets of Oakland. Protestors gather in San Francisco for Families…. Faith group coalition discuss ways to protect….